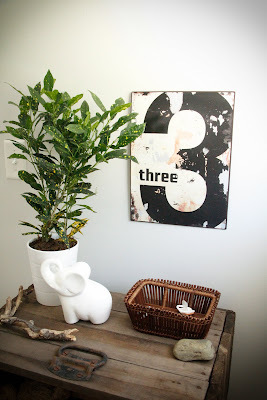 This nursery was put together on a budget. 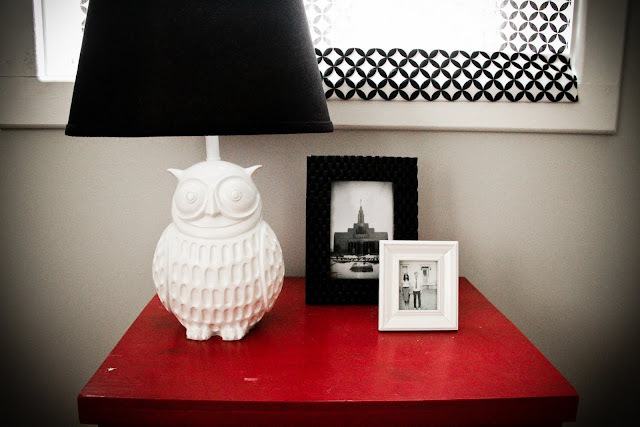 Used and found furniture, a diy baby mobile, and a mom made art print! Talk about a room after my own heart! The only thing I would change would be the window treatments. I would line the curtain so you can see the fabric through the light.